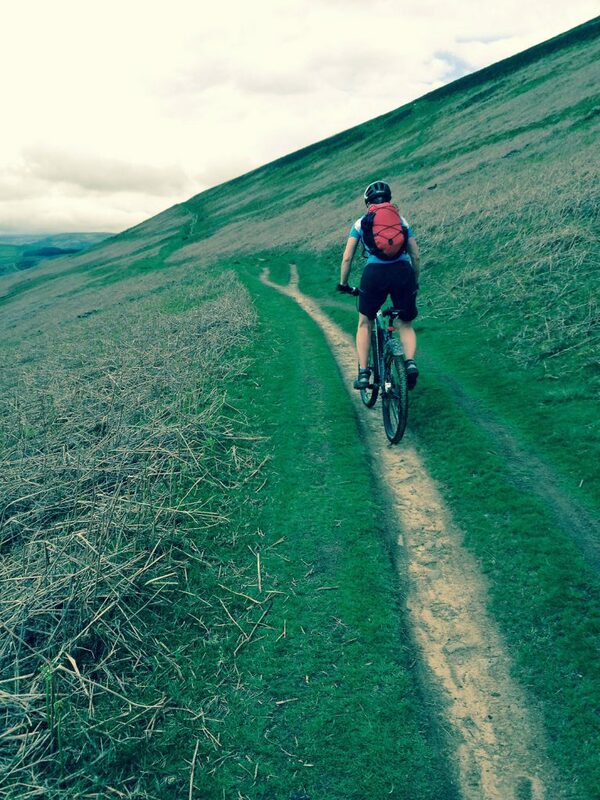 There are a range of biking routes available from our grounds of varying levels of difficulty. 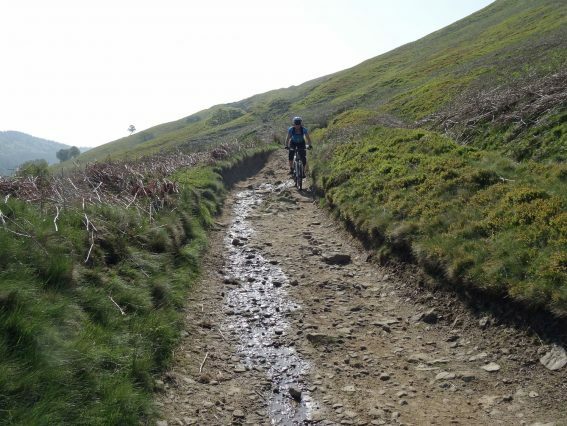 This includes the Monsal Trail (a disused railway line that runs from Blackwell Mill, in Chee Dale, near Buxton to Bakewell) and for more advanced groups, we can offer a more challenging route, such as an ascent of Longstone Edge! Adult and children’s mountain bikes are provided if an instructor is leading the activity, or you have attended the biking leader induction course. Our on site trike and bike trail and the nearby Monsal Trail are ideal for introducing young people to cycling. 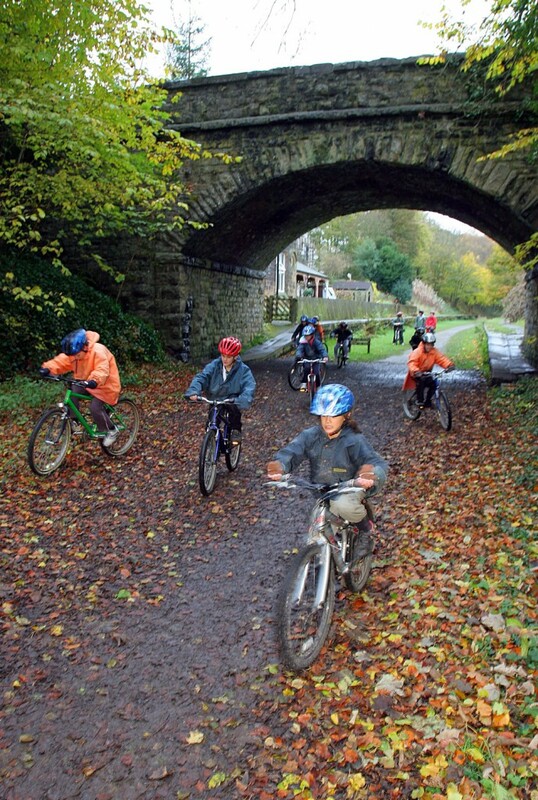 Bike checks together before you start your ride and ‘looking out’ for one another as you cycle round the grounds and along the Monsal Trail. 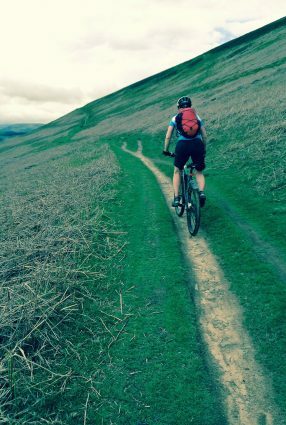 There are many new skills to be learnt when starting out on a bike from how to brake correctly to mastering the ‘ready position’. There is lots of knowledge to be gained in this activity. When did you last ride a bike? Lots of personal challenges with this activity, however old you are! This activity has lots of physical activity. We have karts and trikes as well as ordinary two wheeler bikes. We encourage you to ‘look out’ for your fellow riders. This activities offers you many new skills to learn. Learn about your bike and also about the area you are cycling through. There will be many personal challenges to overcome. There will be plenty of physical activity. This activity will be on rough terrain, therefore our karts and trikes cant be used.